"My name is Ashley, and I choose to immunize." 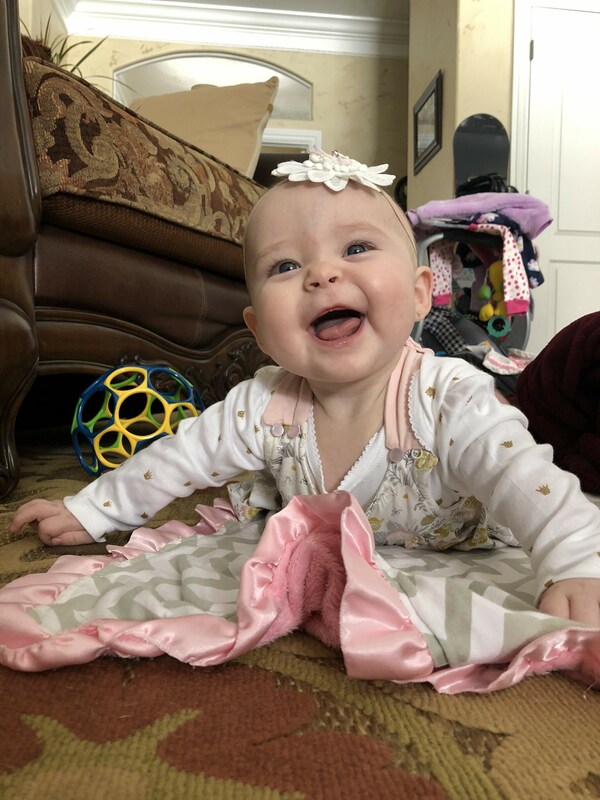 I know vaccinating is what is best for me and my baby, and those around her, especially those who cannot vaccinate due to medical conditions. I know that without vaccines, the world would be a very different and dark place.